Tonight’s Game: The Utica Comets do battle with the Binghamton Devils. 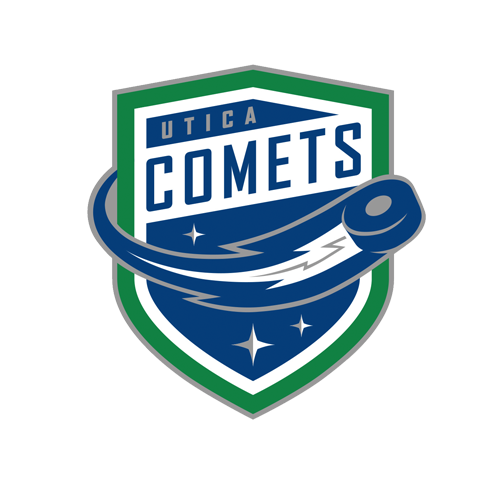 Puck drop at 7 p.m.
Last Game: The Utica Comets fell to the Rochester Americans 4-3 in a shootout in their home opener at the Adirondack Bank Center. Hudson Fasching struck 14 seconds into the game to take an early 1-0 lead. C.J. Smith and Kyle Criscuolo had the assists. Michael Chaput tied the game on the power play three minutes later, putting a rebound past Linus Ullmark. Darren Archibald and Reid Boucher picked up the assists. Darren Archibald’s second goal of the year gave the Comets a 2-1 lead with three minutes left in the first. Evan McEneny and Alexis D’Aoust tallied the assists. Kevin Porter tied the game at two with a power play goal of his own with 14 seconds remaining in the opening frame. Brendan Guhle collected the lone assist. 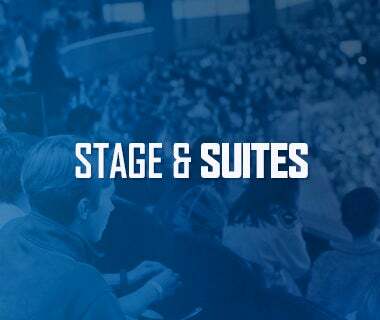 Alexis D’Aoust regained the Comets one-goal lead at the 7:42 mark of the second period Wacey Hamilton and Archibald notched the assists on D’Aoust’s second of the season. Steve Moses knotted the game at three with a power play goal from Smith and Criscuolo with 4:32 left in the middle frame. The third period and overtime went score so the game would go to a shootout. Porter struck first for the Amerks in round one, but Boucher would respond in the third round. Eric Cornel netted the game-winning shootout goal in the eighth round. Demko finished with 29 saves in the loss. Head-to-Head: This is the first time the Comets and the Devils will faceoff. 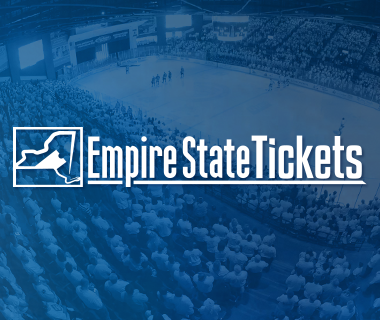 Scouting the Devils: Binghamton comes in with a 4-2-1 record, most recently beating the Springfield Thunderbirds 2-1 las Saturday. Nick Lappin leads the way offensively with seven points. MacKenzie is the leading goaltender with a 2-2-1 record, a 3.80 GAA, and a .877% save percentage. 200 and Counting: Brendan Woods hit another career milestone. With his appearance Wednesday night, Woods played in his 200th AHL game. Prior to his time in Utica, the forward played in 195 AHL games with the Charlotte Checkers, collecting 65 points in five seasons in the Queen City. Power Surge: The Comets power play continues to roll after going 1-6 on Wednesday. 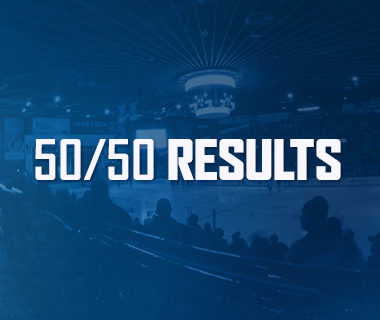 Utica has scored at least one power play goal in all but two games this season. 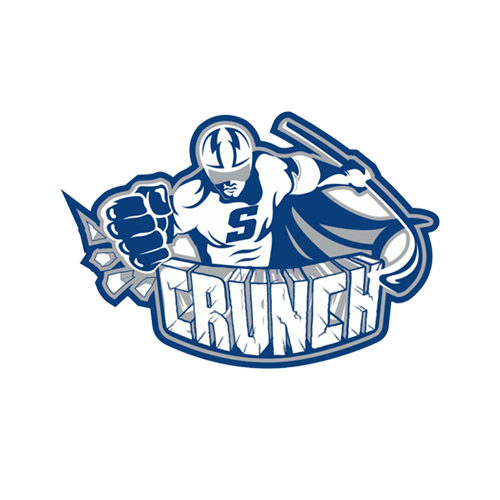 The man advantage sits atop the AHL with a 30% conversion rate. AHL Honors: Comets goaltender Thatcher Demko was named CCM/AHL Goalie of the Month for October. In five appearances, Demko allowed eight goals on 160 shots, going 4-1-0 with a 1.61 goals-against average, a .950% save percentage and one shutout. Pepper the Net: For the second straight game, the Comets eclipsed the 40 shot mark. 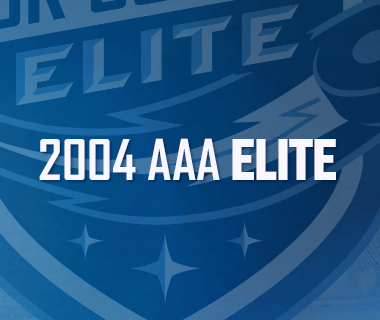 The Comets put 45 shots on net Sunday at Charlotte and 48 Wednesday against the Amerks. The 48 shots on goal is a 2017-18 season high.